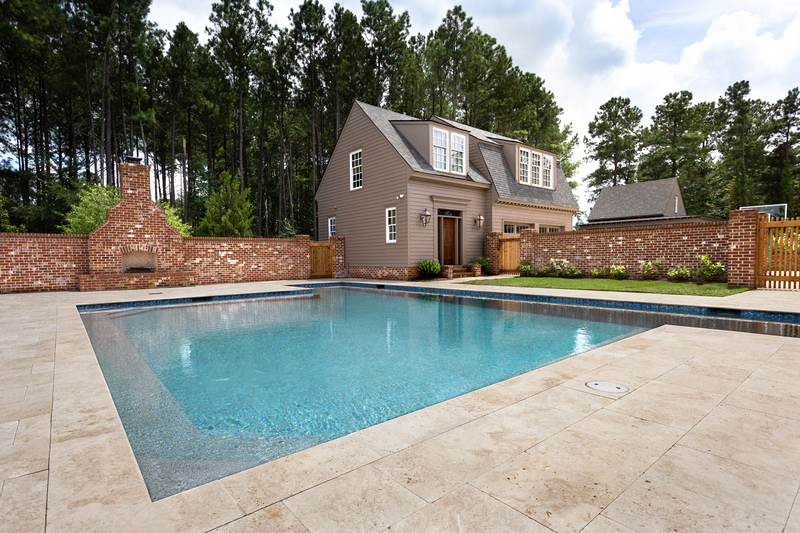 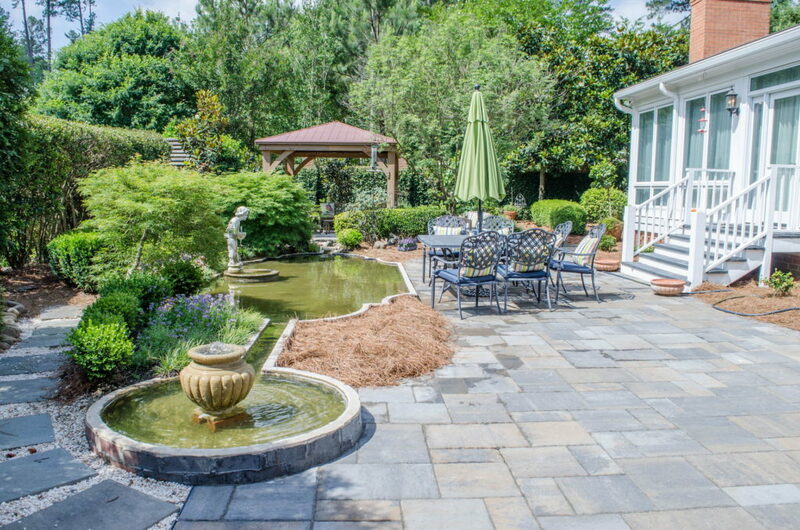 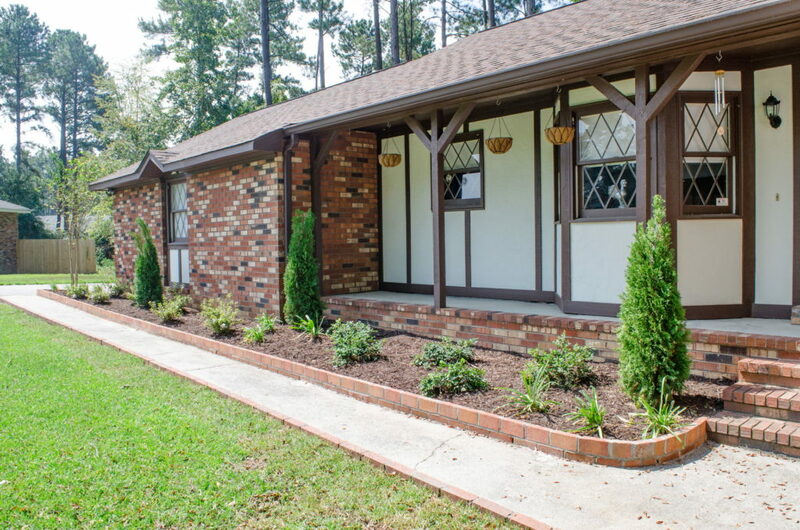 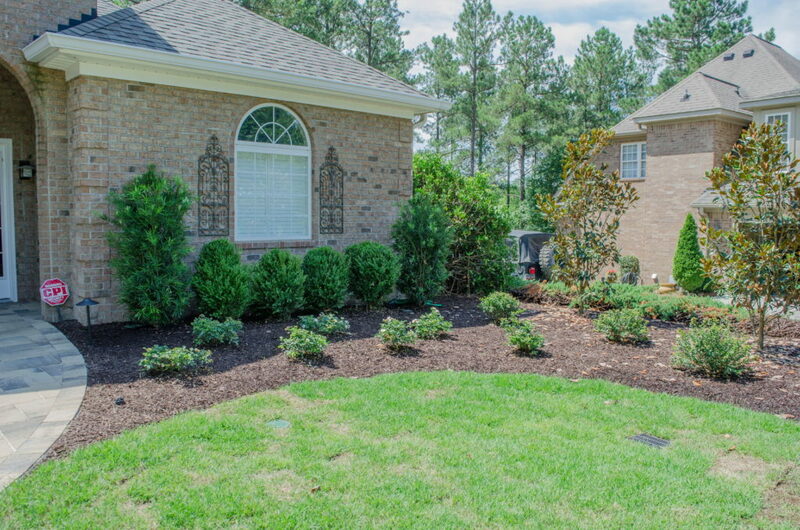 Beautiful Sod, Bed, and Paver Work at This Aiken, SC Property. 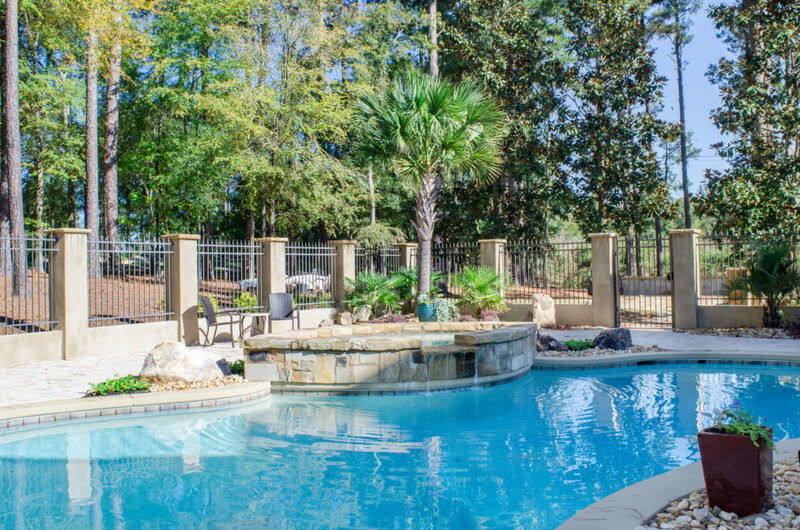 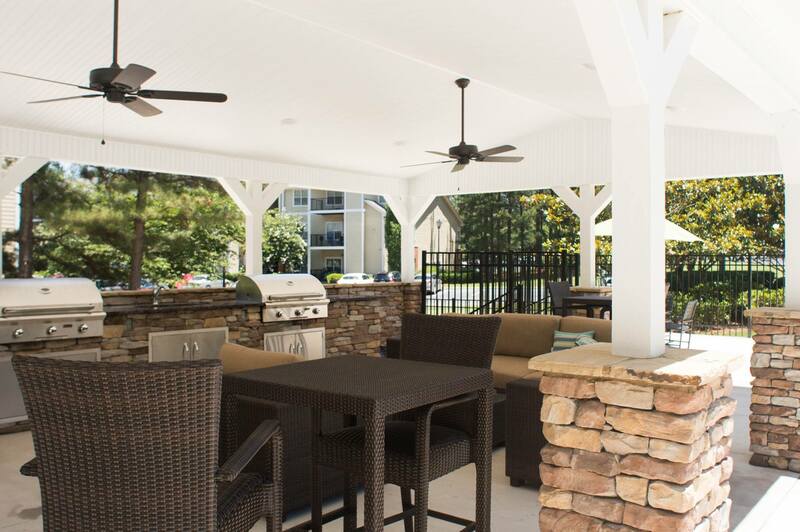 Gorgeous New Outdoor Grilling Area by the Dalzell Design Team! 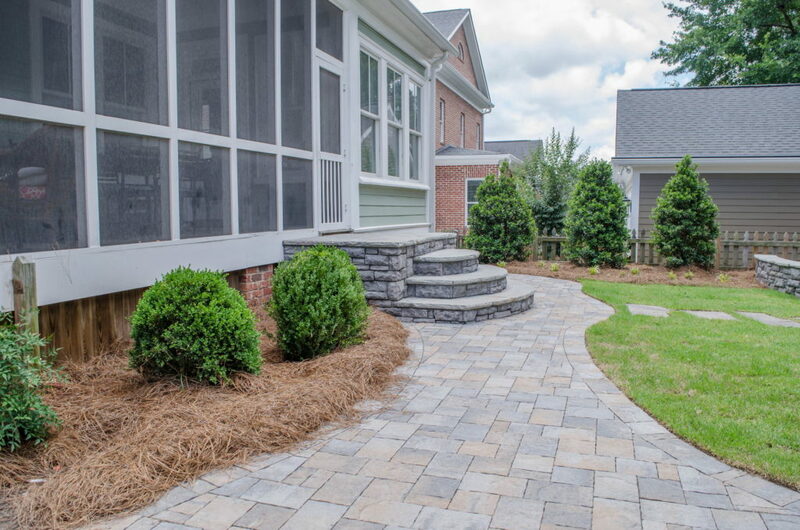 Beautiful New Brick Walkway and Flowerbed Design! 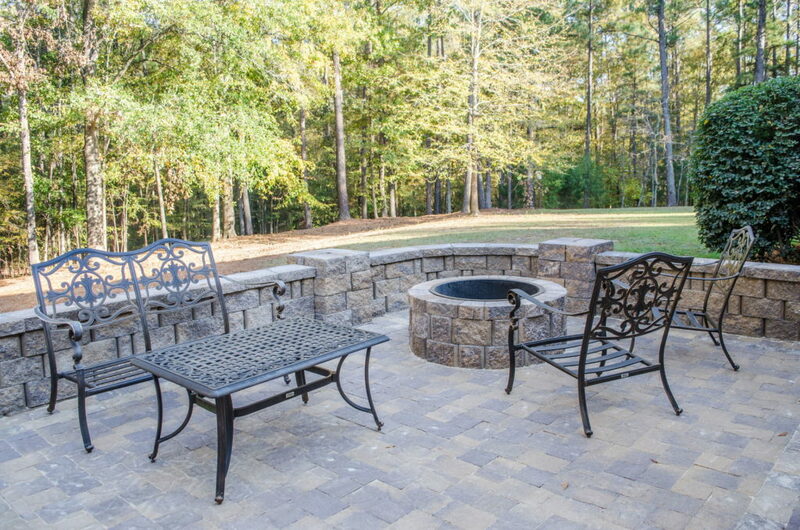 Beautiful New Outdoor Living Space In Evans! 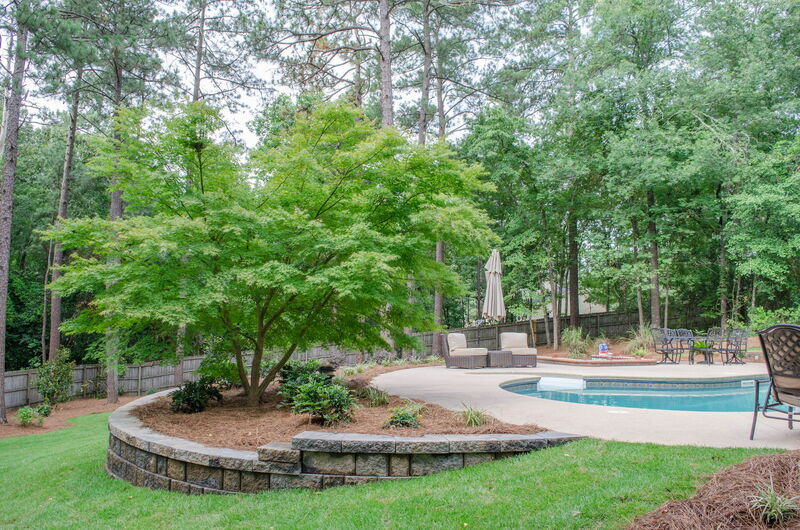 A New Landscape Makeover Just In Time For Spring!